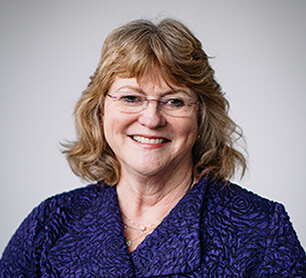 Cynthia Ferrier received her undergraduate training at the University of California (UC) San Diego and attended medical school at UC San Francisco. She then did a research year in Molecular Immunology at Scripps Institute in San Diego. Dr. Ferrier did her residency in Internal Medicine at Providence Portland Medical Center in Oregon, and served as the Chief Medical Resident for 1 year before going into private practice. Dr. Ferrier has also spent time in her career focusing on Women’s Health, as well as complementary and alternative medicine disciplines, working for 2 years at a naturopathic clinic and then being trained as a medical acupuncturist. Dr. Ferrier enjoys primary care Internal Medicine very much, particularly discussing with her patients those lifestyle and preventive measures which can help enhance long term health. She is a strong believer in yoga and meditation as the keys to aging as gracefully as possible. She spends her free time with family, and enjoys gardening and yoga.